Chief Military Prosecutor Anatoly Matios asks the court to assess the legitimacy of General Staff actions that limited the access of military prosecutors to Ukraine’s Armed Forces facilities. He said this on air of 112 Ukraine TV channel. "I was thinking for a long time whether to go through the exchange of correspondence leading to nothing. And decided that the law gives me the right and I believe that this is true regarding the situation in the state - I filed a lawsuit to court, which has to put an end to it – whether the actions of the General Staff leadership legitimate or not," Matios said. 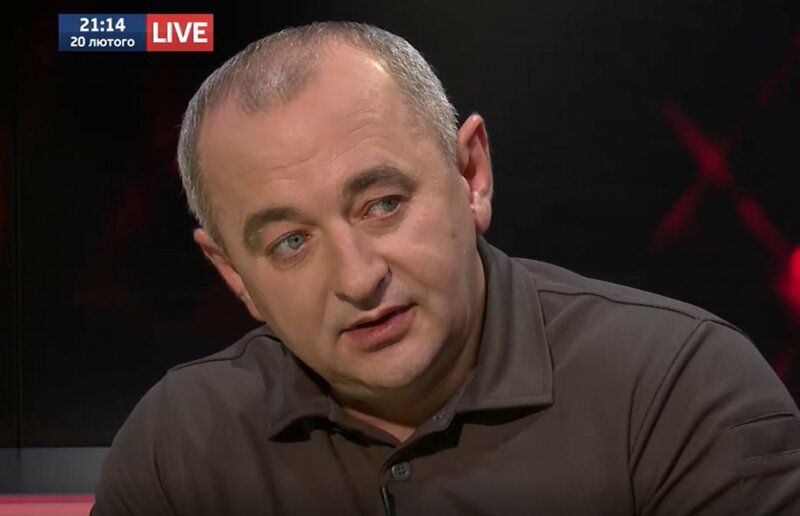 As UNN reported, referring to the lawsuit of Matios, Chief of the General Staff Viktor Muzhenko instructed to draw up a new procedure for access and work of military prosecutors on army facilities and on military bases. This procedure essentially limits the ability of prosecutors to conduct urgent investigative actions and contradicts procedural legislation. "According to the rules set by the General Staff, military prosecutors are allowed to access the facilities of the Armed Forces only for conducting investigative (procedural) actions within the pre-trial investigation in criminal proceedings, on single-use pass and with the permission of a higher-level military command," the suit states. As it was reported earlier, In 2018, the Armed Forces of Ukraine will receive the latest anti-tank complexes Stugna and Korsar, as well as the Oplot tanks. This was stated in the commentary of the General Staff of the Armed Forces of Ukraine Head Viktor Muzhenko. He also added that this year the Armed Forces will receive anti-tank systems Stugna and Korsar, which have already been tested by the Ukrainian military. Oplot is the Ukrainian main battle tank, developed by the Kharkiv Design Bureau for Machine Building. The main weapon of the tank is the 125-mm cannon KBAZ. The tower rotates 180 degrees in less than 5 seconds (the rotation speed of the tower relative to the body is up to 40 deg/s). In case of an abnormal situation, reserve mechanical actuators of the cannon and tower guidance are provided.